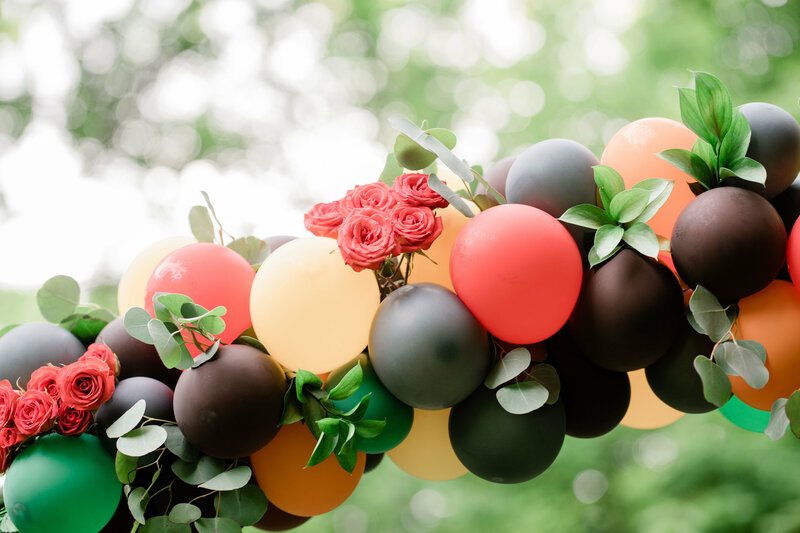 Garland can be made to any shape or size. 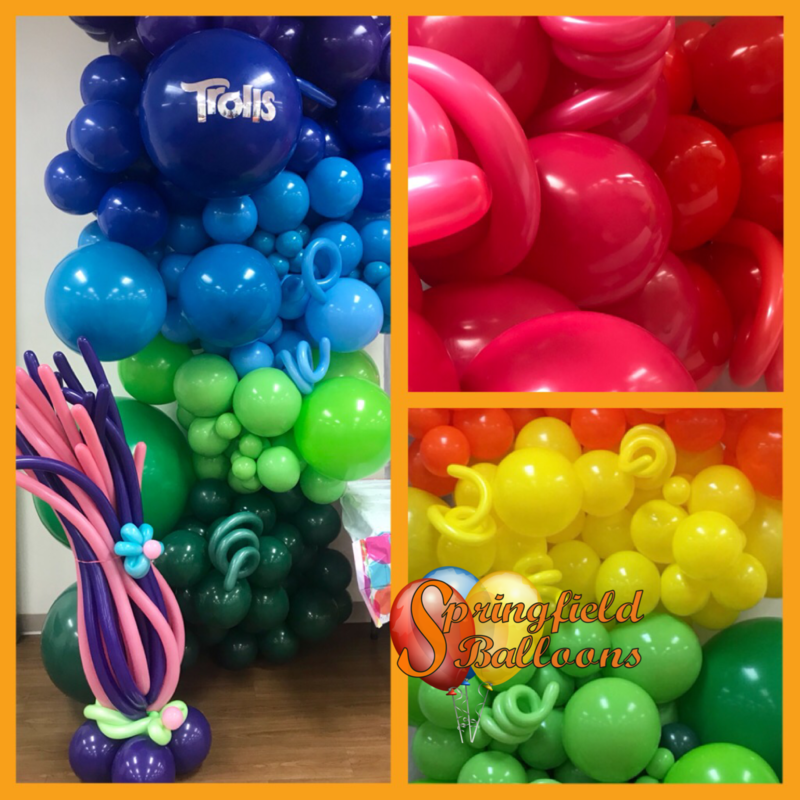 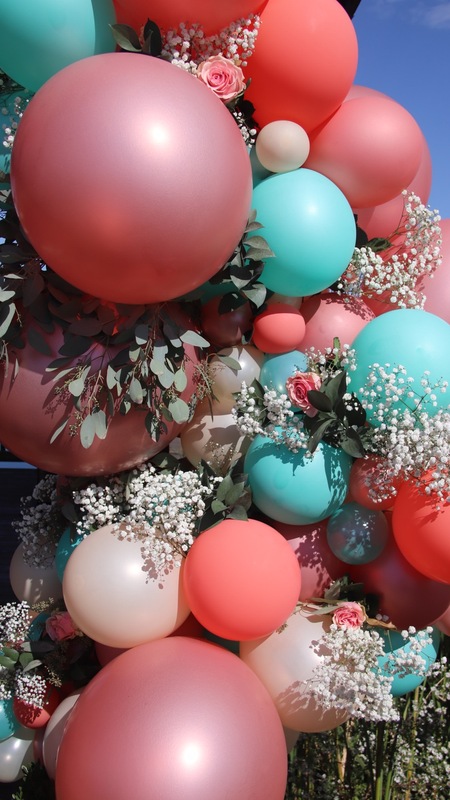 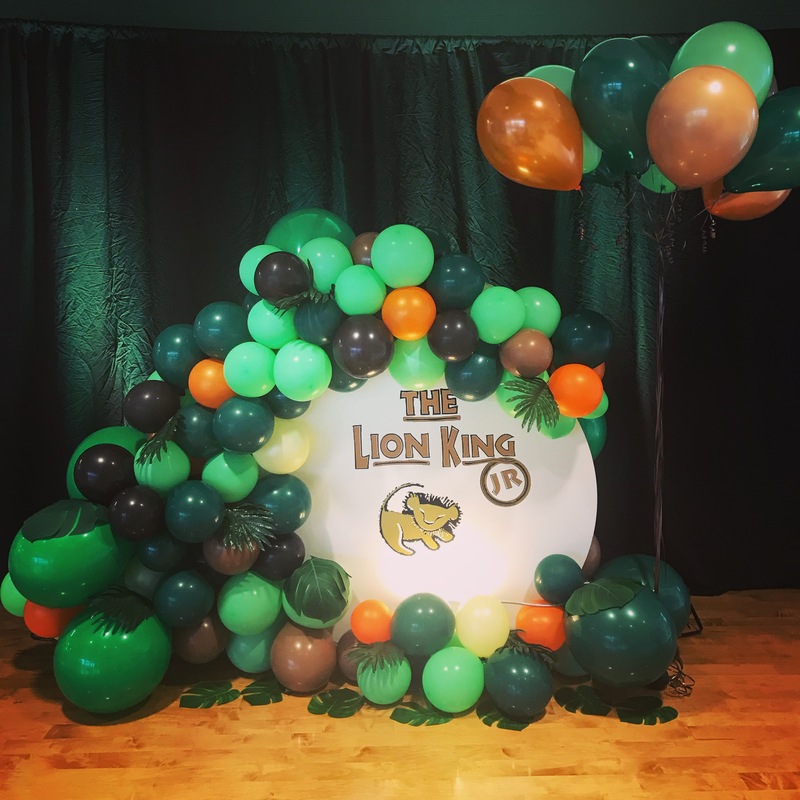 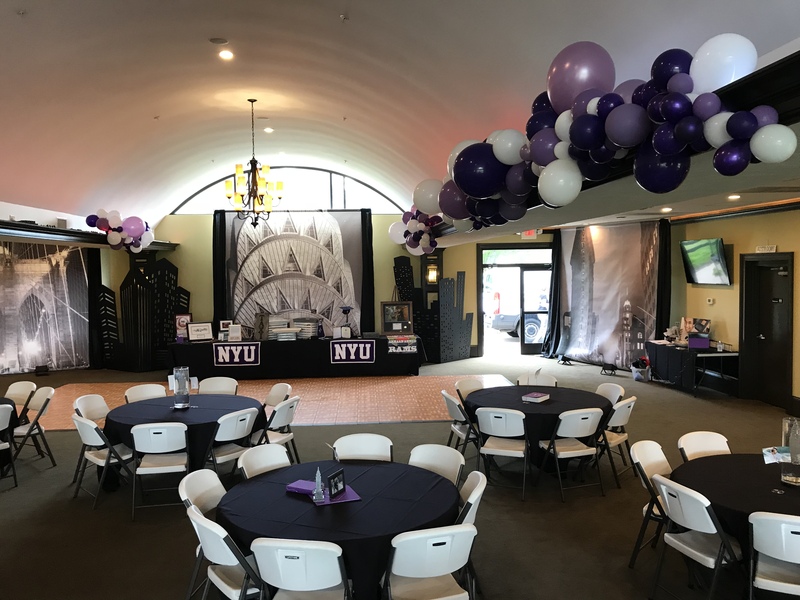 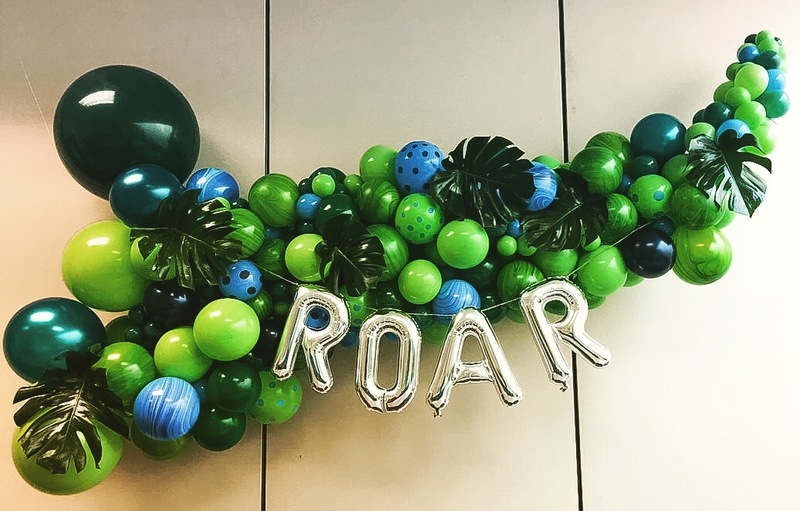 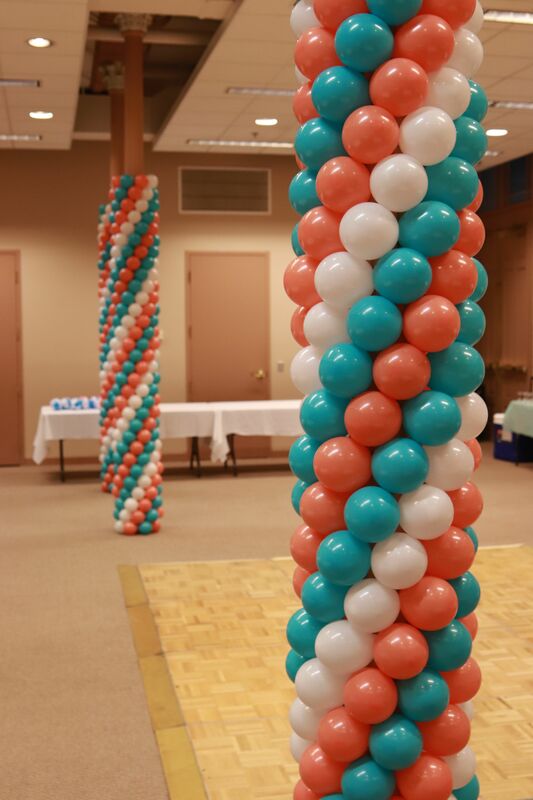 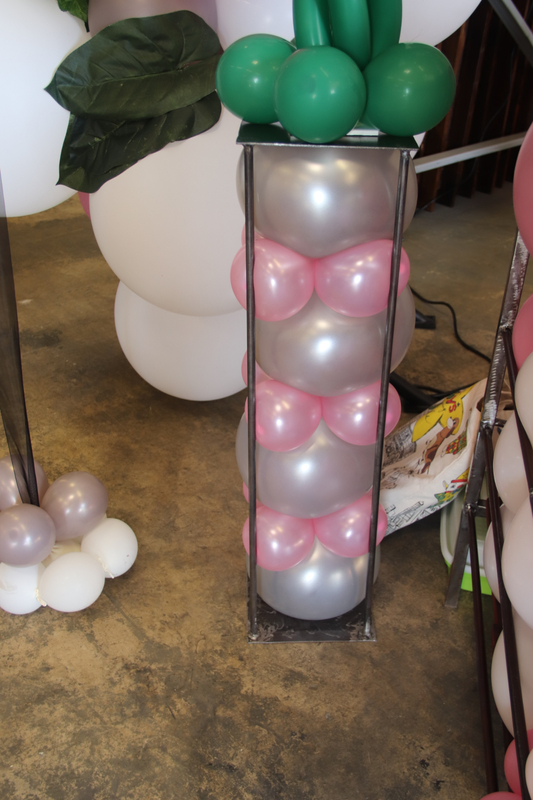 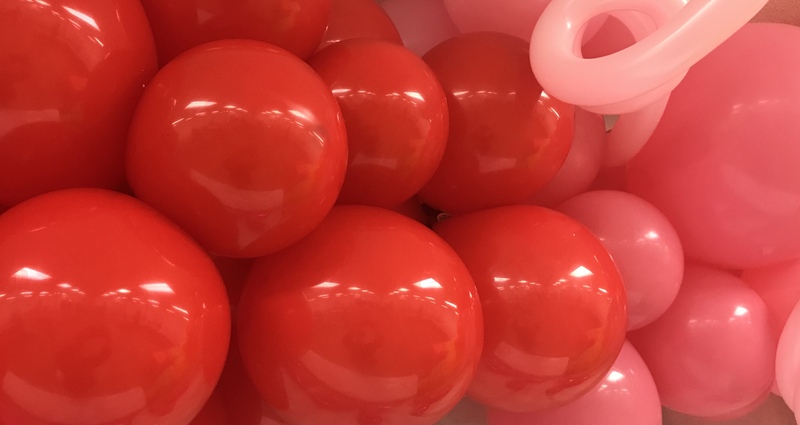 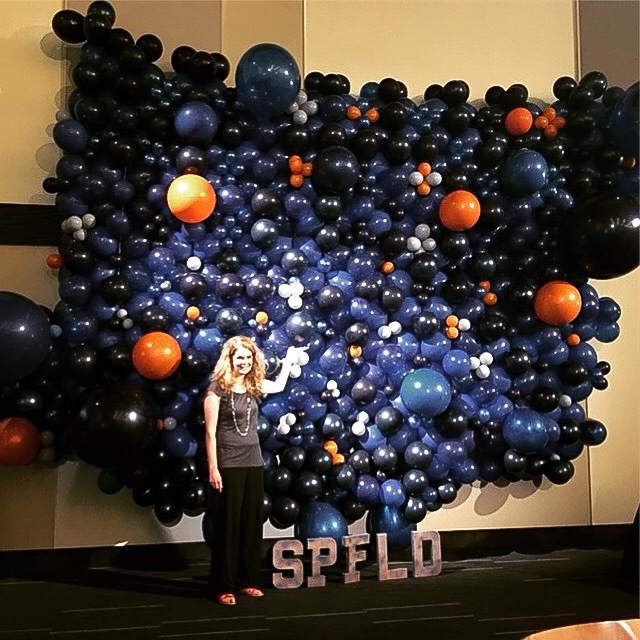 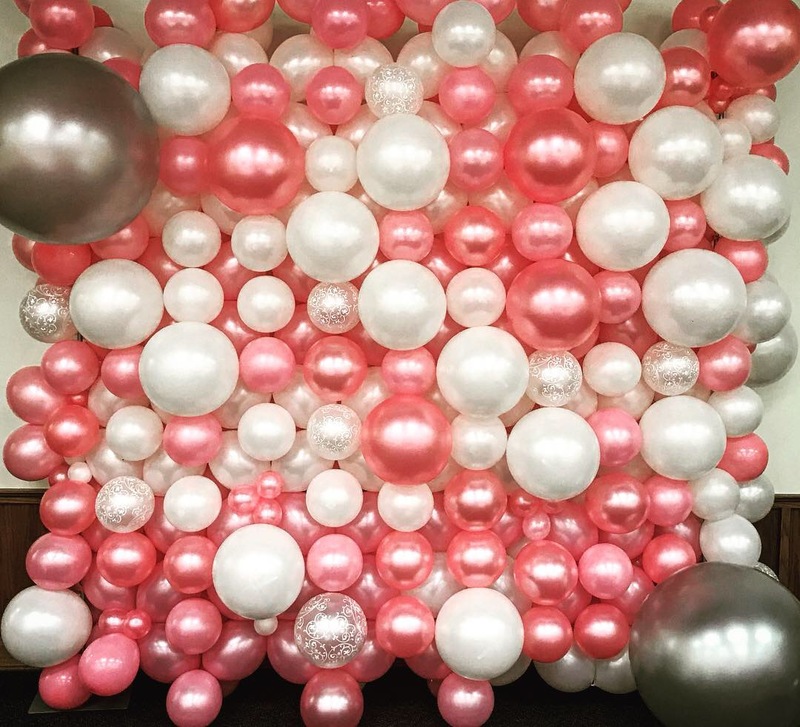 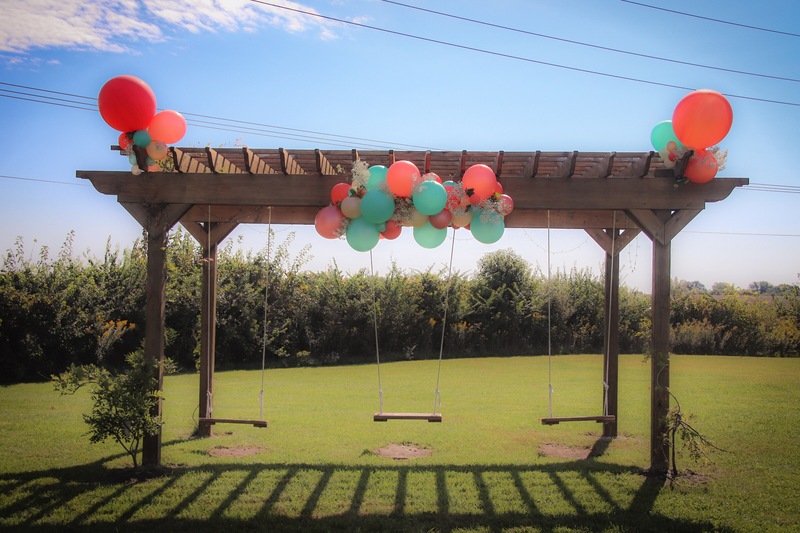 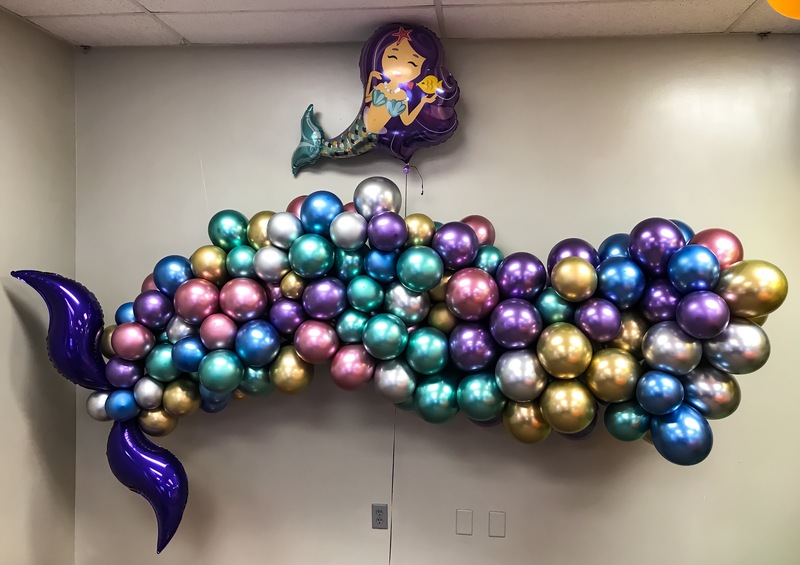 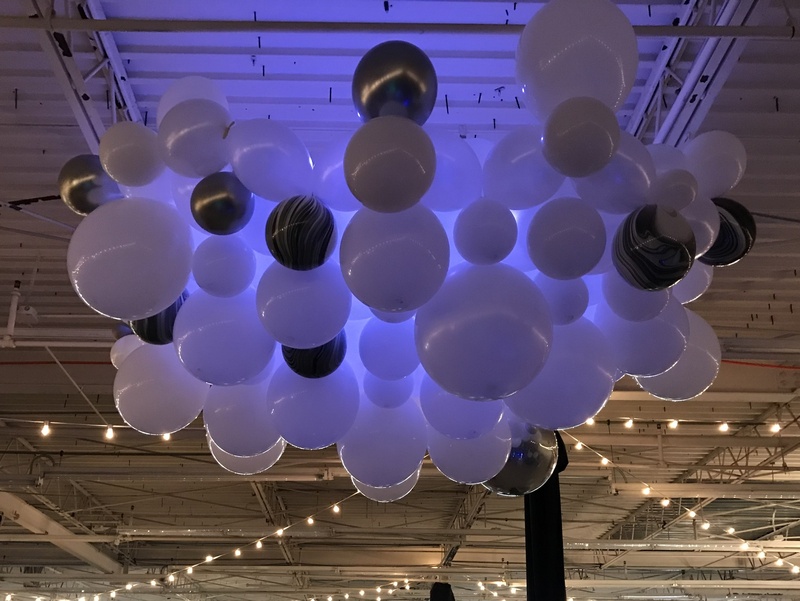 It can incorporate small balloons to large balloons and just about any color combination. 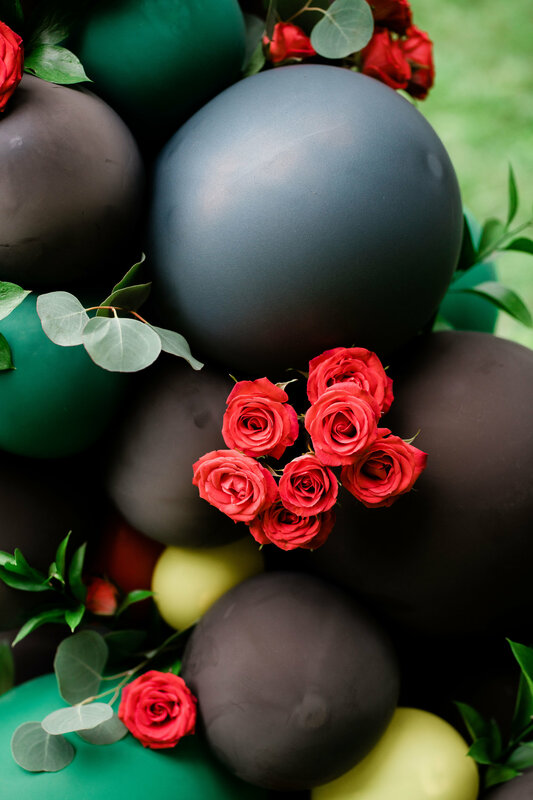 If you desire a floral component, we can work with your florist or we have florists that we can work with to incorporate floralsinto your design. 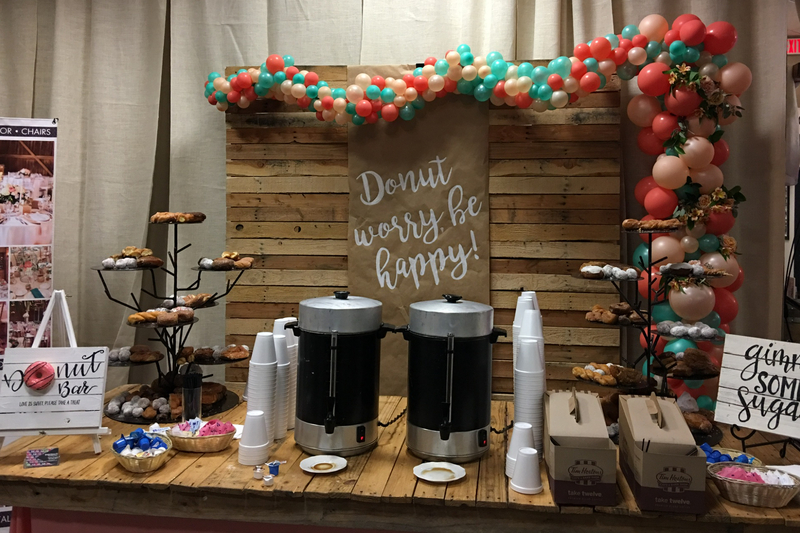 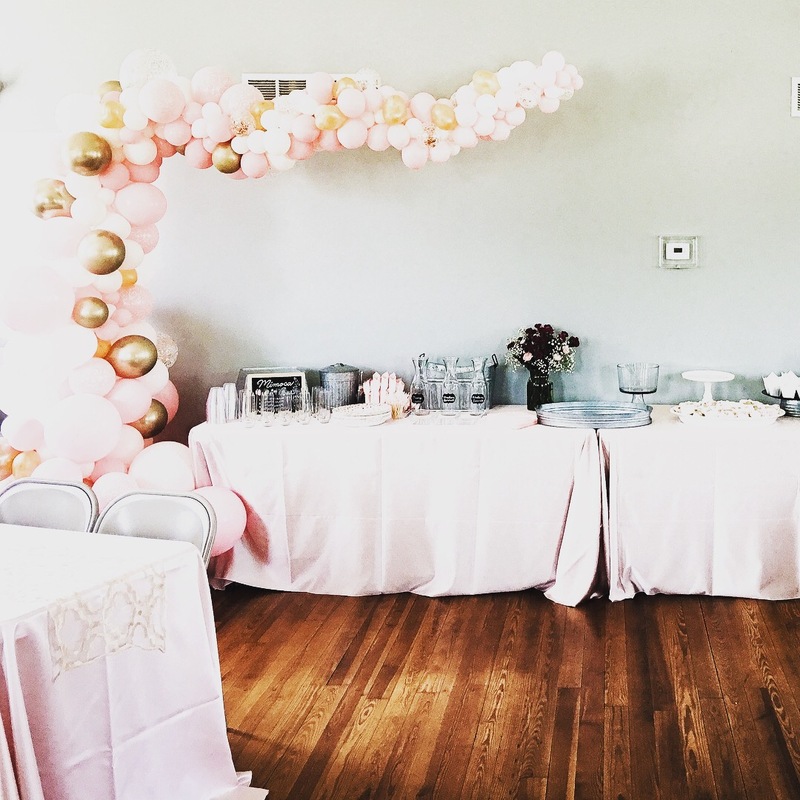 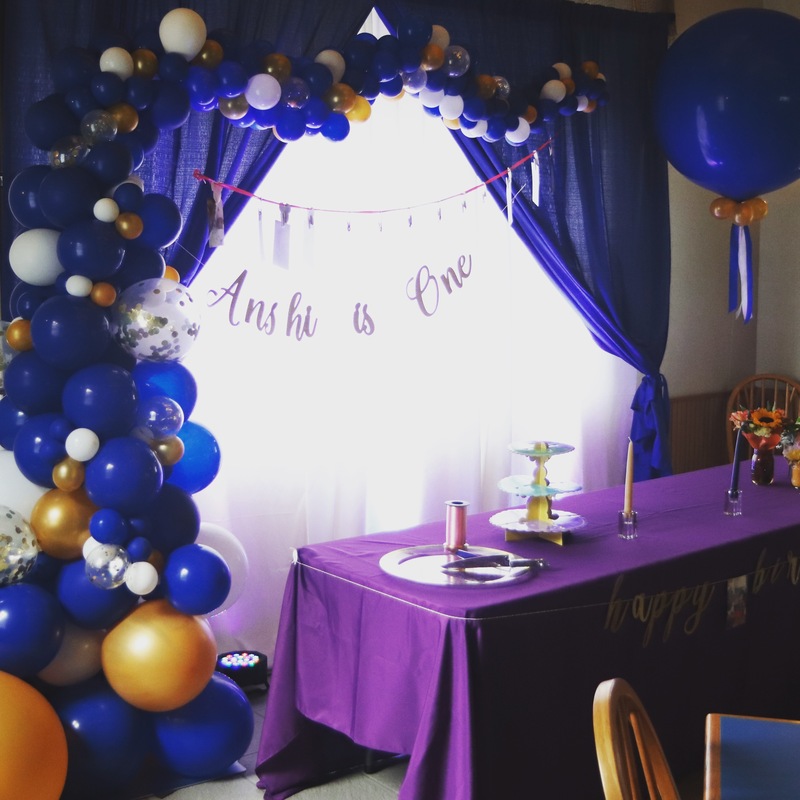 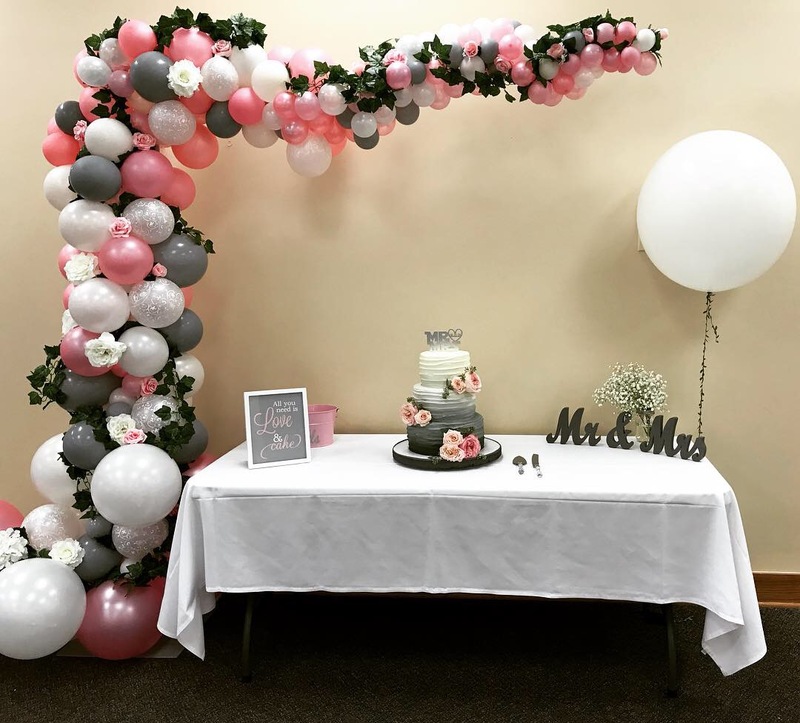 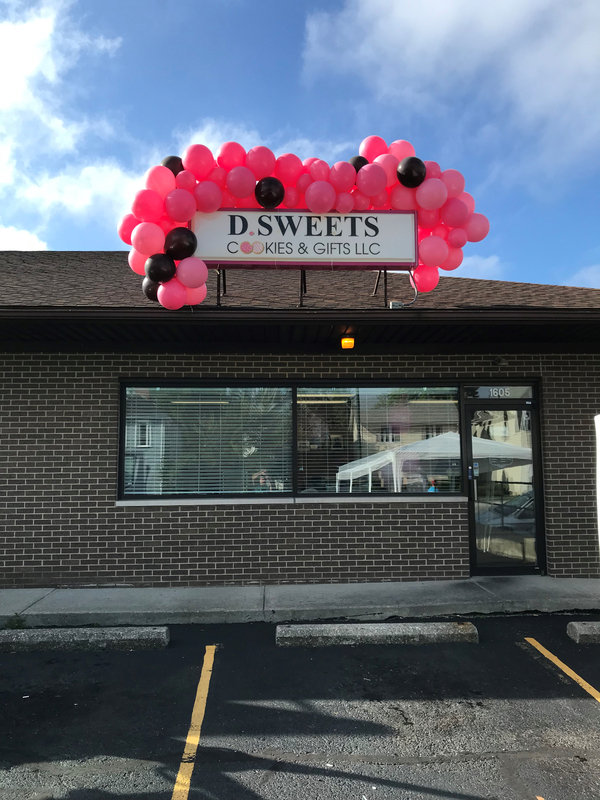 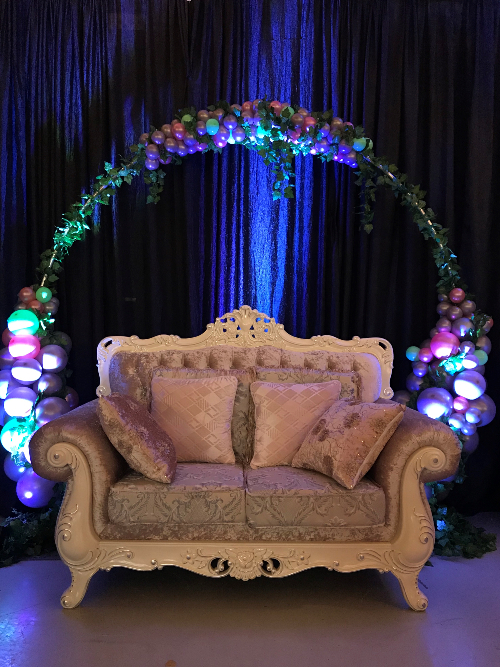 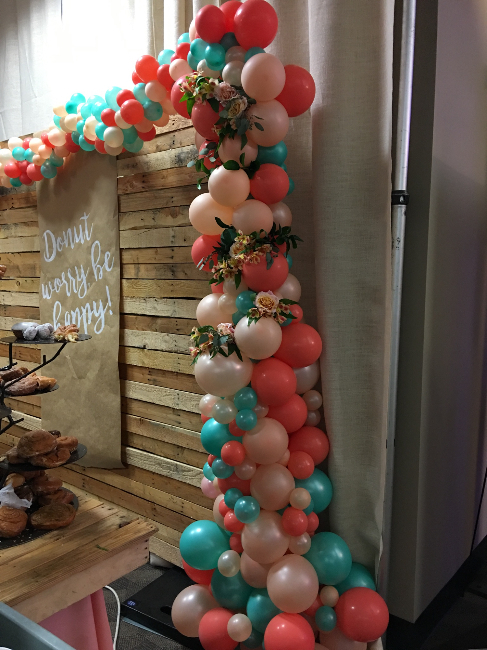 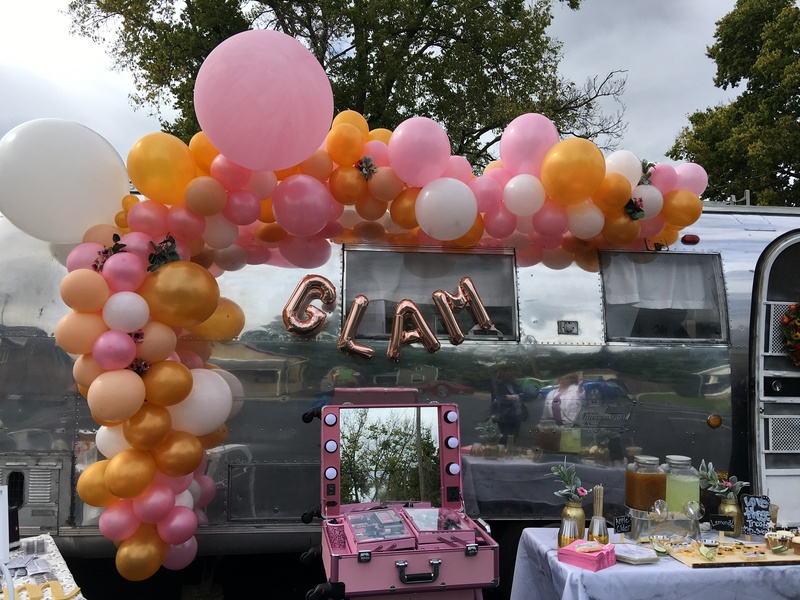 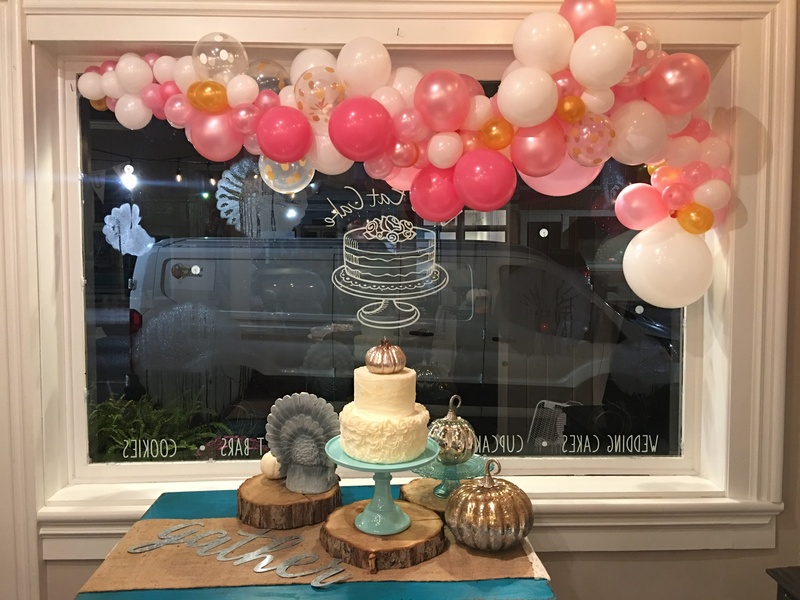 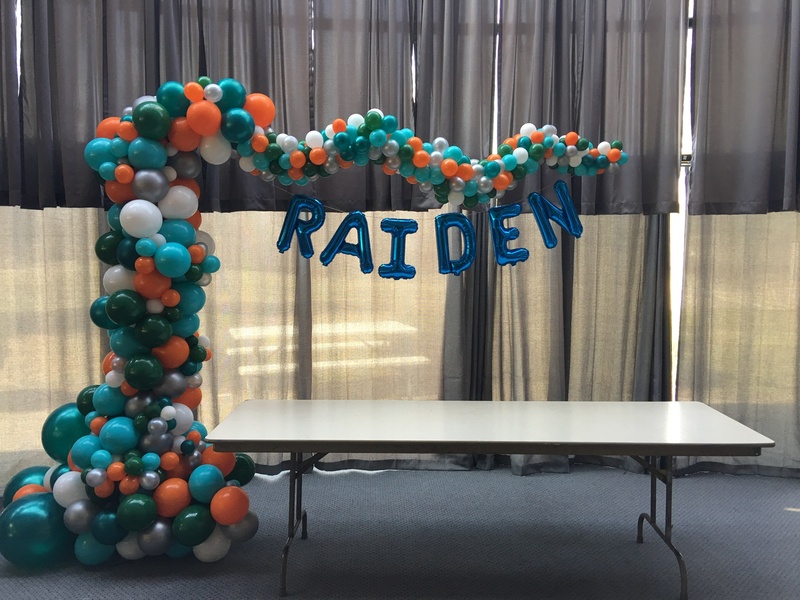 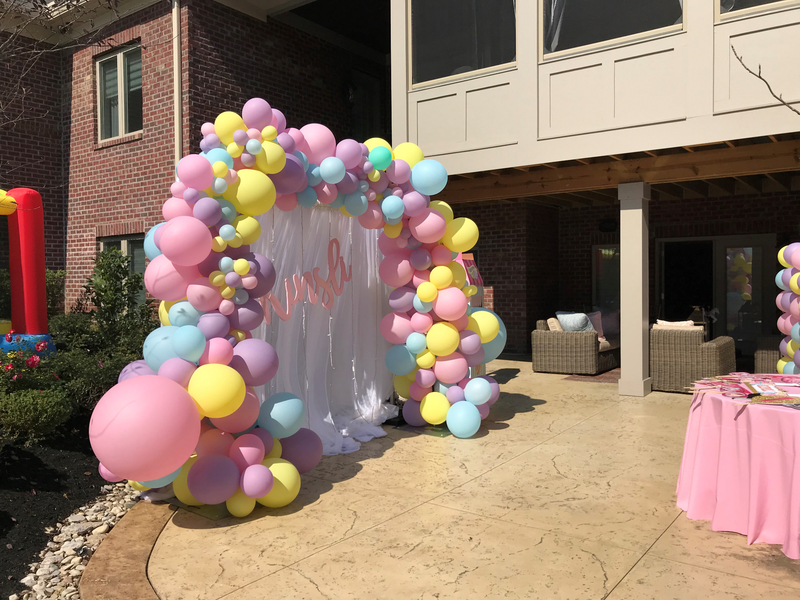 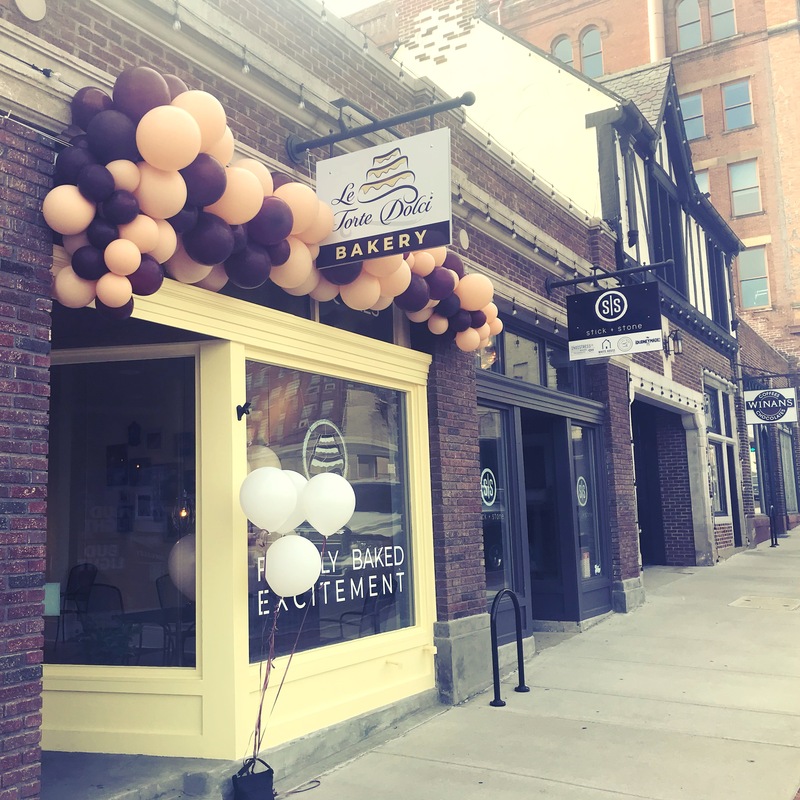 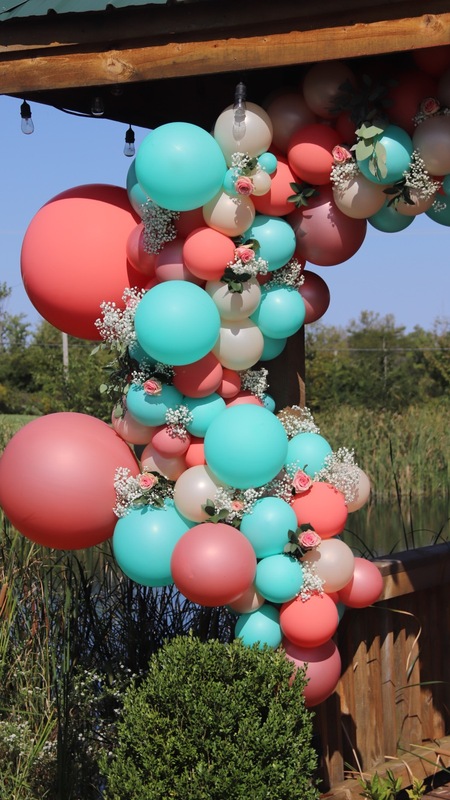 Pricing varies with garland depending on; size of project, size of the balloons, frame work, how the balloons will be hung or supported, floral etcetera.